We offer the same quality and services that we provide our contractors directly to the homeowner. 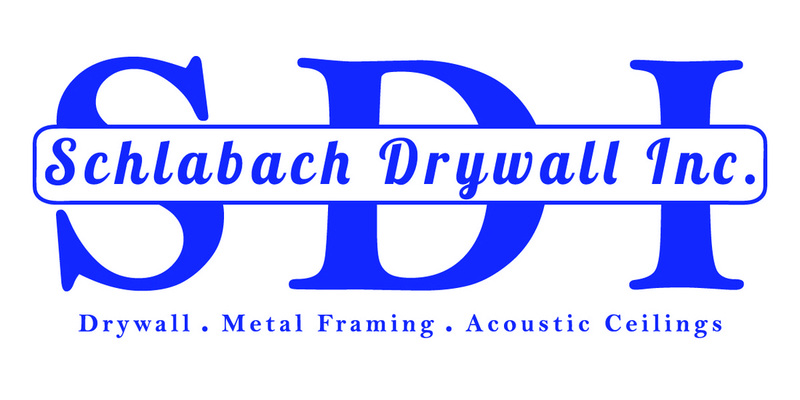 For additions, remodels, and new construction, we can provide you with quality drywall finishes. We also have a patchwork and repair department that can help fix holes, repair water damaged drywall, re-texture ceilings, patch settlement cracks and help with any other drywall related need.